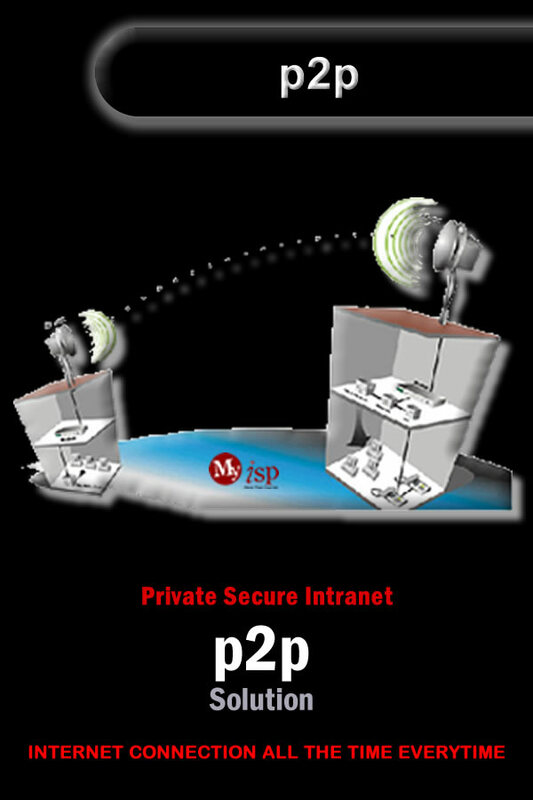 P2P is an abbreviated form meaning peer-to-peer. This is a model where peers(Computers/Users) are connected together so that they can share resources and information. In this type, overlay links are established arbitrarily. This causes flooding which creates a large amount of signal flooding thus, very poor search efficiency. It has no algorithm for organization and optimization because of the arbitrary creation of connections. The most common form is the Distributed Hash tables(DHT). They employ global consistent protocols to ensure that any node effectively routes a search to some peer that has the desired file. In P2p networks, the user has the full accessibility of the computer.